Emblazoned with the Serato Pro logo, the Serato Pro Logo Slipmat is an ideal solution for any turntablist. It’s perfect for “cutting, mixing, and blending,” no matter what style of DJ you are. It’s made from a synthetic felt composition and made to last. 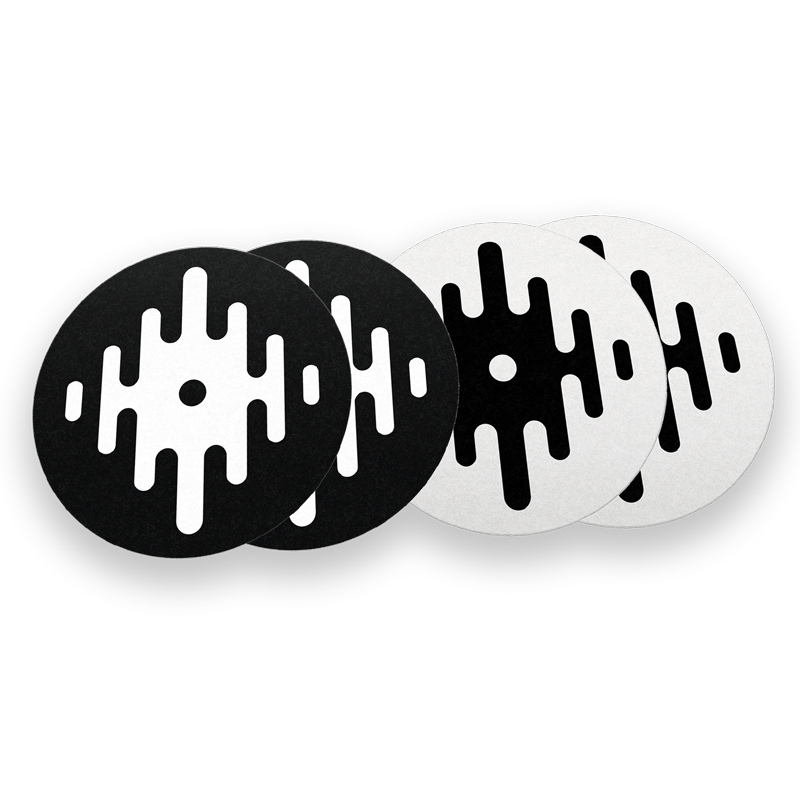 Your choice of slipmat plays a big role in how your decks feel, and Sweetwater can highly recommend the Serato Pro Logo Slipmat.